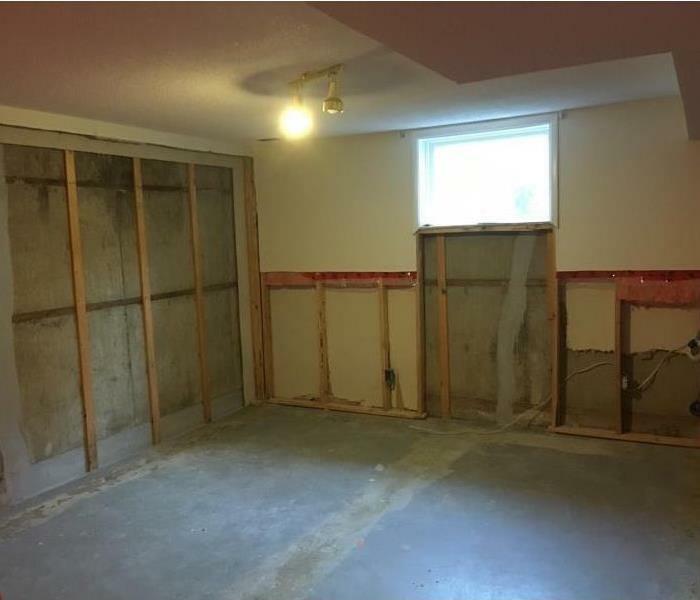 It only takes a small water leak, or even excess humidity, for mould to form in your Calgary home or business. Then, mould can spread quickly through the property in as little as 48 hours. When mould first appears it can often be mistaken for a stain. It can come in a variety of colours and often accompanied by a 'musty' odour. Mould can produce allergens and irritants, and it has the potential to cause other health effects. Common symptoms related to mould infestations are eye, nose, and throat irritation, coughing or phlegm build-up, or shortness of breath. If your home or business has a mould problem, we can inspect and assess your property and use our specialized training, equipment, and expertise to remediate your mould infestation.